Joey Barton was involved in an altercation with Barnsley manager Daniel Stendel after Fleetwood's 4-2 loss to the Yorkshire club on Saturday afternoon. 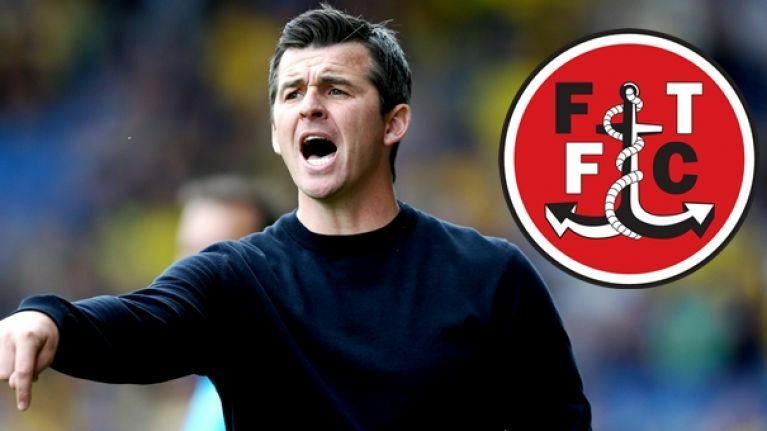 Sky Sports are reporting that police are investigating Barton after the Fleetwood manager allegedly "assaulted" his opposite number. 'The club can confirm there was an alleged incident in the tunnel area that took place following the conclusion of today’s match, which South Yorkshire police are currently investigating. We will bring you more on this story as we have it.